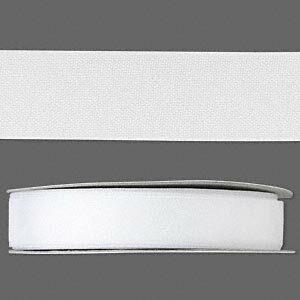 Organza ribbon, nylon, white, 1/2 inch. Sold per 33-yard spool. 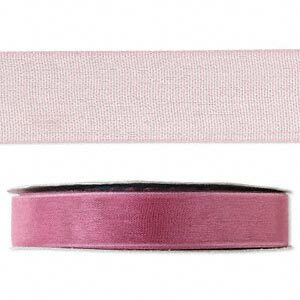 This soft organza ribbon is ideal for suspending pendants, creating watch bands, chokers, hair adornments and a variety of other designs. 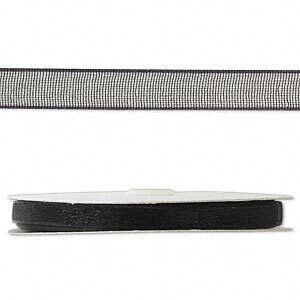 Organza ribbon, nylon, black, 1/2 inch. Sold per 33-yard spool. 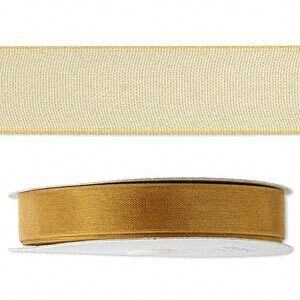 Organza ribbon, nylon, gold, 1/2 inch. Sold per 33-yard spool. 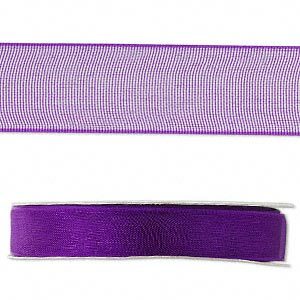 Organza ribbon, nylon, purple, 1/2 inch. Sold per 33-yard spool. Organza ribbon, nylon, rose, 1/2 inch. Sold per 33-yard spool. 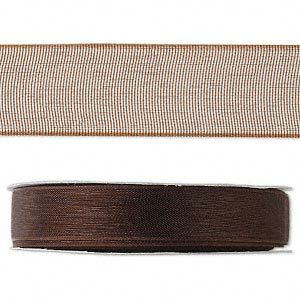 Organza ribbon, nylon, brown, 1/2 inch. Sold per 33-yard spool. 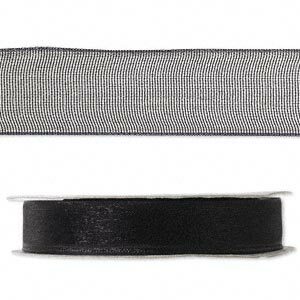 Organza ribbon, nylon, black, 1/4 inch. Sold per 33-yard spool. Organza ribbon, nylon, purple, 1/4 inch. Sold per 33-yard spool.